Give the gift of relaxation, beauty and wellness. Gift Certificates are one of the ultimate gifts for your friends and loved ones, young or old. At Sundance Day Spa and Salon your loved ones will relieve the body’s stresses and relaxes the mind, promoting a healthier well-being and a stronger self esteem. Whether its a holiday, birthday, or just because, treat your loved ones with the opportunity to relax and unwind with a rejuvenating massage, spa or a beauty session. You can purchase gift certificates online by clicking the BUY NOW Gift Certificate button below. Or, simply call us at (440) 572-4300 to place your order, and we will take care of everything for you on the phone. 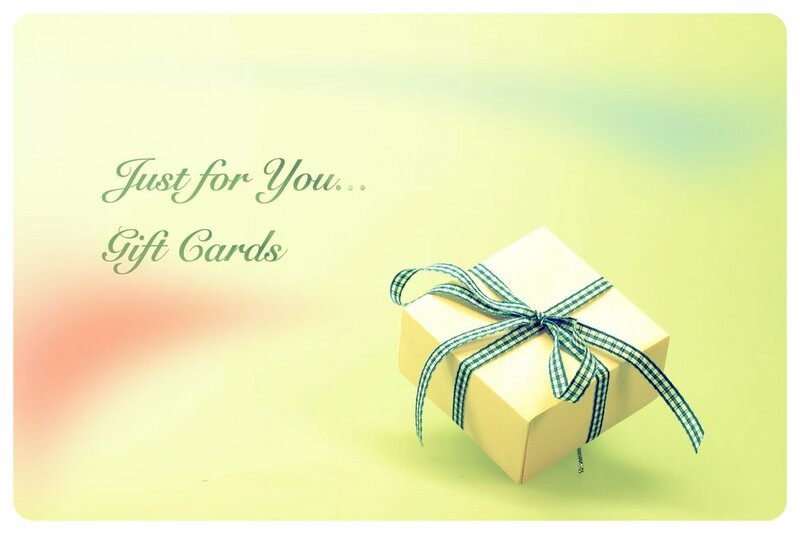 Use our automated system to purchase gift cards online. You will be connected to our secure ordering system. Simple and from the comfort of your home. Or just call us.... speak with one of our staff about your needs and get the complete details.